As we all know, the iPhone is the hottest gadget of the century. It is dubbed as the first progressive gadget to be ever released. 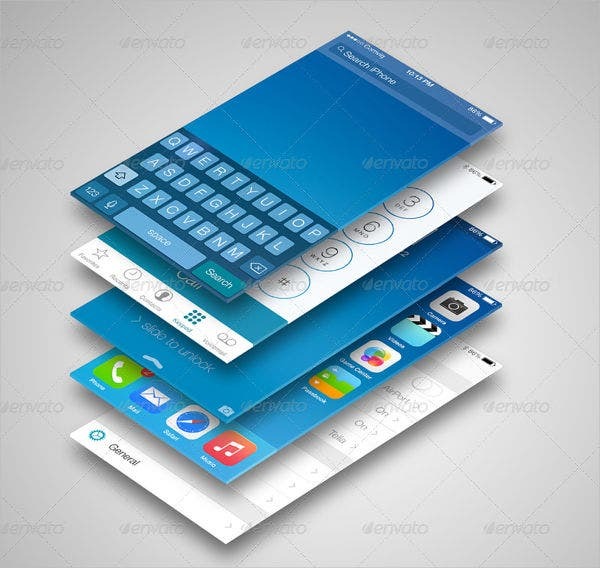 iPhone has been continuously reigning over the society as its not just being the most loved and used gadget, it has also been a favorite design element within designers, especially in mockups. However, it has been known that designers love using Mac or Apple products in implementing their designs, since the tech company itself has been specializing on design when it comes to usages and software, and so far, it has proven to be the best when it comes to designing stuff. Today we bring you different types of iPhone mockups that can be used on your mobile application presentation or perhaps web design element. 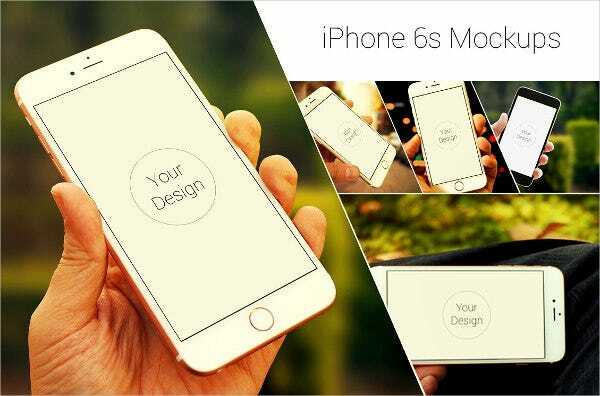 For more iPhone-related design templates, you can check these iPhone 6 & 6S Mockups. What Are the Several Uses of These iPhone Mockups? 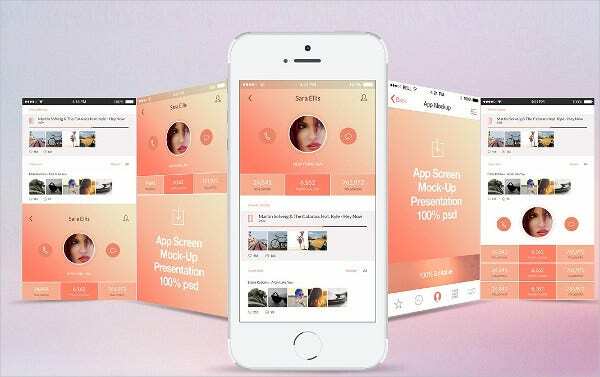 Mockup for Mobile Application – designers who are creating a mobile application for iOS will have to use several iPhone mockups to cover their presentation of how the application looks like if it were in an iPhone. 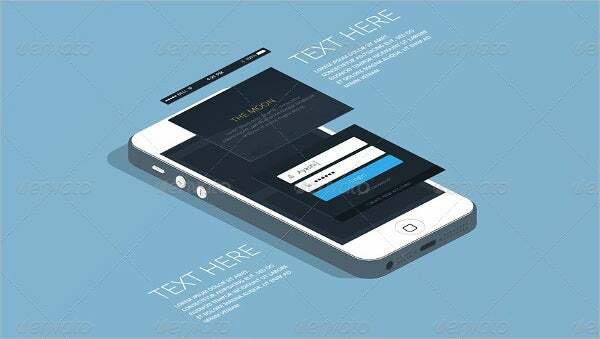 It can also be used a wire-frame mockup on a certain mobile application. 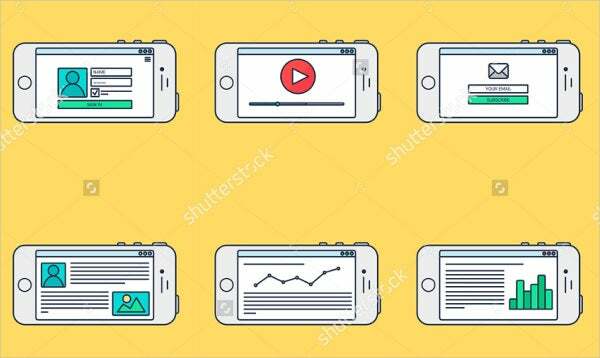 Web Design Element – the iPhone mockups can also be used as a graphic presentation for a certain website, especially when a website is correlated with an iOS application or perhaps selling one of it. It can also serve as a model on how a responsive website would look like in an iPhone. 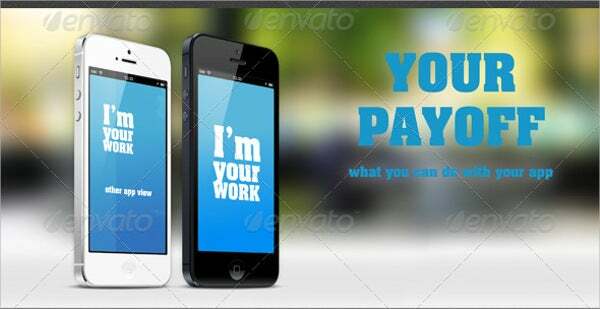 Graphic Design Element – the iPhone templates can also be used for commercial print ads, depending on how the designer is going to use it. It can also be used as a decoration for a certain poster. 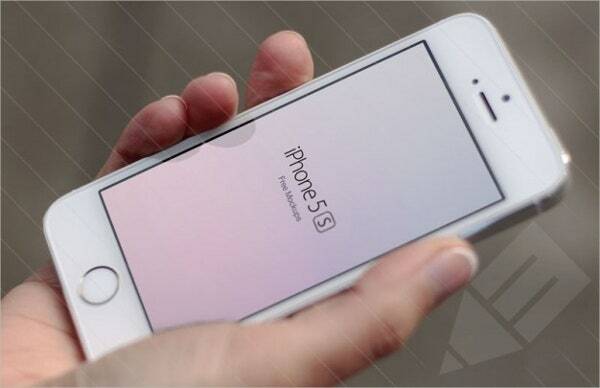 It can also be a good design element for an iPhone banner. How to Edit and Use These Mockups? 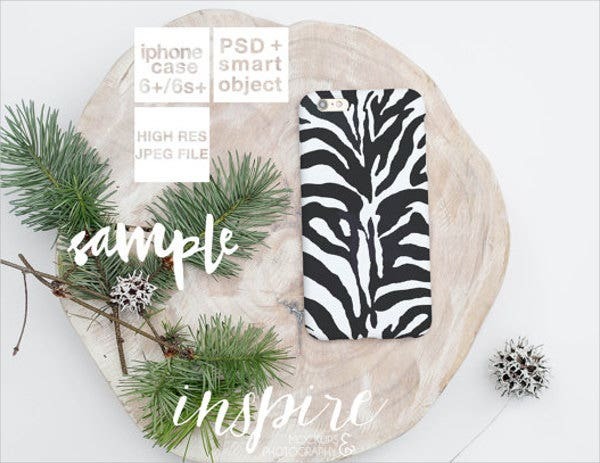 These mockups are made up of different formats and so on how to edit it will also differ, depending on the software you are going to use. 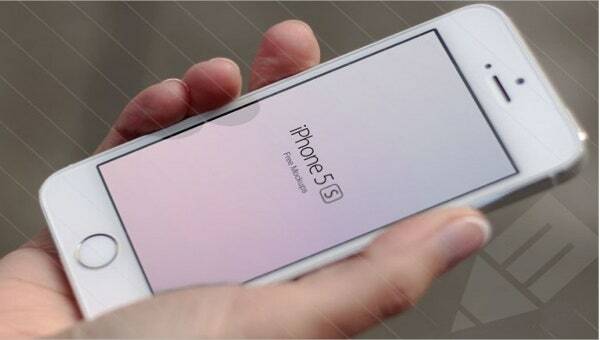 Today, we will give you short tips on how and where to edit these iPhone mockups. If you are new to graphic design and dont have any graphics editing software, then we will introduce to you the software you will be using on each formats. For PSD formats, you need to download Photoshop. For ESP files, you can download Adobe Illustrator or Corel Draw. Once you are done downloading on the appropriate software, you can start installing them. For Adobe Creative Suite (Photoshop and Illustrator) tutorials, you can just check on their official website. The same goes with Corel Draw. 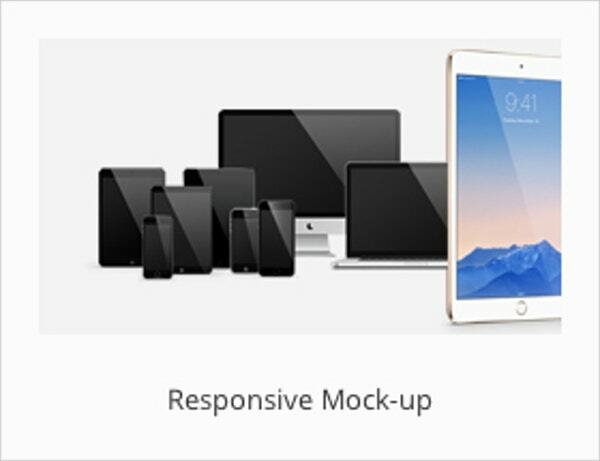 For more gadget related mockups, you might want to see Perspective App Screen Mockups. Only here are Template.net. We provide the best and high-quality design templates that you can use in different projects and presentations as it covers different kinds of sample templates such as Graphic Design Templates (Logos, Brochures, Textures); Web Design Templates (Web Design Mockup and Web Structure, Icons, Buttons); and some Written Document Templates (business forms and applications and personal letter formats). For more mobile-related design mockups, you can check this collection Mobile App Mockups from our pages.